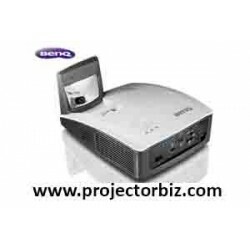 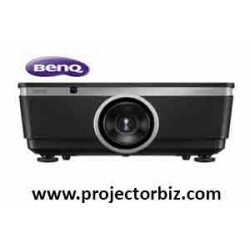 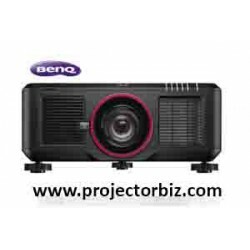 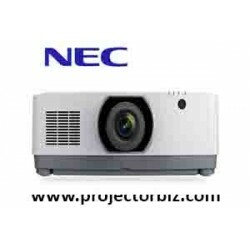 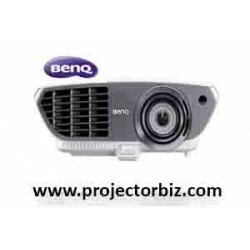 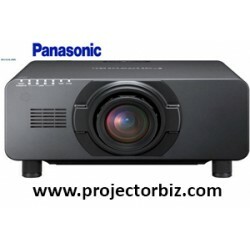 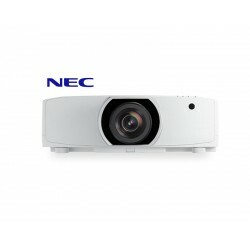 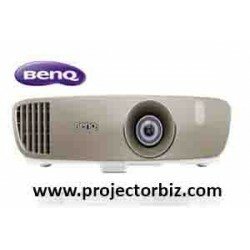 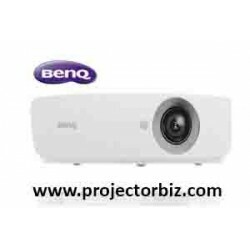 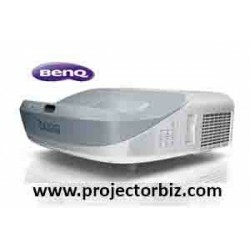 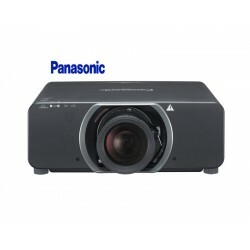 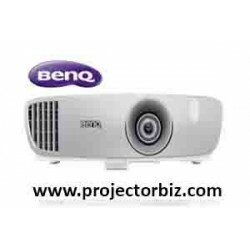 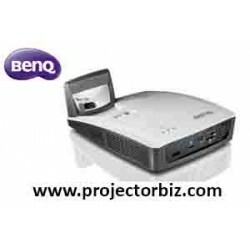 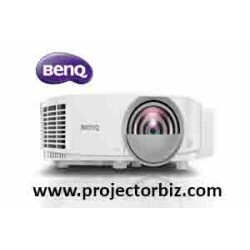 – Perfect for multi function space such as meeting rooms and classrooms. 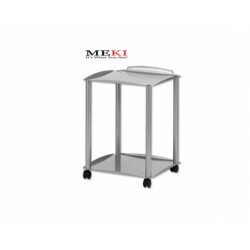 – Unique reliable location device design. 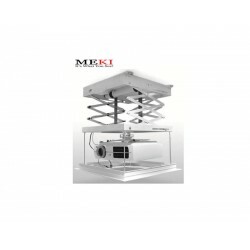 – Design for wall or ceiling installation, easy setup. 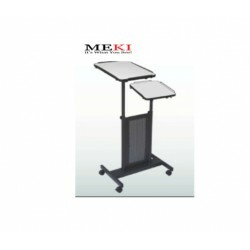 – Elegance with clean appearance, match any fine furniture in your room. 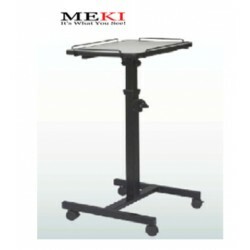 – Easy assemble method, suitable for both wall and ceiling hung. 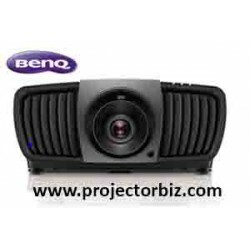 – Black masking border to assure best video images.